St. Sophia’s Forgotten Felines strives to be the best in temporary care for cats in transition; providing humane care and working to provide permanent homes for cats and kittens. Some of the cats in transition that we work with are those who have owners who are unable to care for them due to illness, military service, work, travel, or even death. St. Sophia’s is not a boarding facility and is not licensed to board animals. Cats placed into our care are transferred by contract through Animal Control or are surrendered by their owners through a written contract. Once transfer paper or Relinquish Contracts are signed, the cats become the property of St. Sophia’s with the intention that the cats will be adopted out to a new families. We work to provide temporary care for the cats in our care, working hard to make their time with us short so that they can go into new forever homes faster. 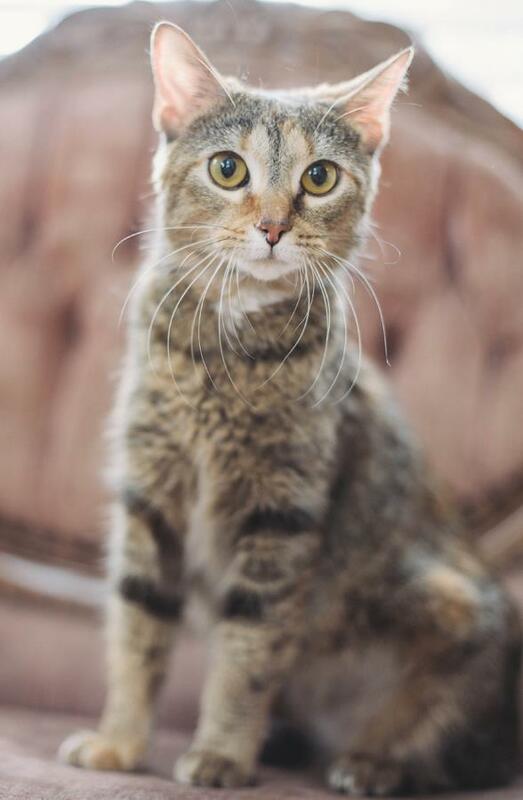 St. Sophia’s Forgotten Felines is a limited in-take rescue and, while there are many deserving cats that need help, St. Sophia’s can only take on those for which it has the capacity and resources to care for. Owner Surrender cats are St. Sophia’s last priority, as St. Sophia’s focuses on helping cats that have never had homes. We recommend that owners use as many resources as possible to either keep their cat or re-home the cat themselves before resorting to surrendering their cat to us.